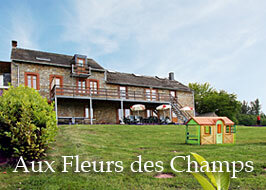 Surrounded by forests and meadows, our country houses « Aux fleurs des champs » and « Aux 4 saisons » welcomes you in a exceptionel natural and authentic manner. Nature lovers, you will feel at home. 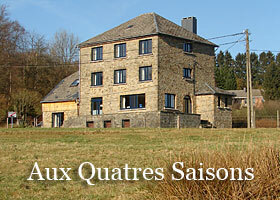 Looking for calmness, need for authenticity, our countryside of the Ardennes will allow you to recharge your batteries. The Artus family is pleased to welcome all people, respectful to nature and her hosts.